How they answer that question helps me decide if this relationship will be a good fit for me and my firm. With my client, who also quickly became one of my dearest friends, Natalie Trahan, at a fundraiser at her house in 2015. From my perspective, a philanthropic mindset and a personal investment in a cause says to me, these are people who have a global vision, a broader awareness. They are conscious about their role in the community. We want to work with people who are giving back; that tells us they are connected to their hearts, and to being of service to others. We want to be of service to these people. Because, by serving them, by creating interiors that nourish and inspire them, we are amplifying their ability to help others. We get to participate in that ripple effect. The potential client responded that this is not even remotely how he expected me to pitch my business. He assumed that I ask the question, about philanthropy, so that I can determine if I will be accessing a crowd with the wealth and social networks that come with fundraising, which could, in a smart-business sense, lead to larger projects. Now, certainly, as a person who appreciates beauty and quality, working with people who can afford quality IS a side benefit of being in my industry. 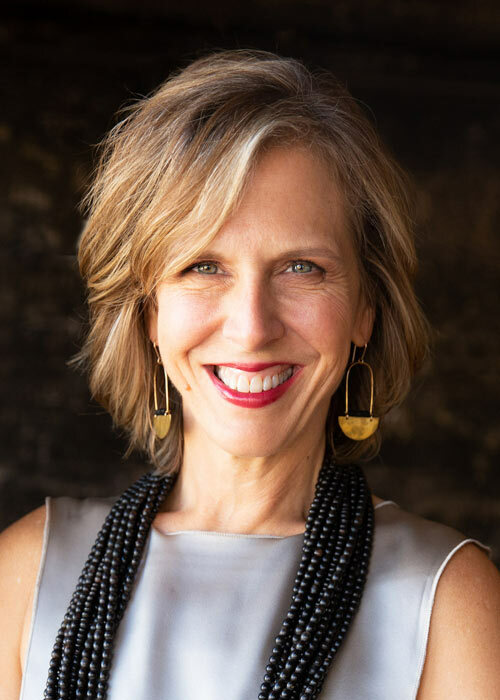 When I was newer in this business, especially, I looked forward to working on big projects with successful people, and hoped that if they liked what I did for them, word of mouth would travel through their personal networks, helping me grow my business. Book nook we created for a couple in Piedmont who met while both working with the nonprofit Room to Read. While I wasn’t necessarily thinking about how I was attracting or vetting clients in my early years, over time I discovered that I have become surrounded by wonderful people who prioritize giving back. Many of them host charity events at their homes. And as we’ve become friends while I was working on their homes. And I’ve attend these parties, supporting causes that align with my heart as well. 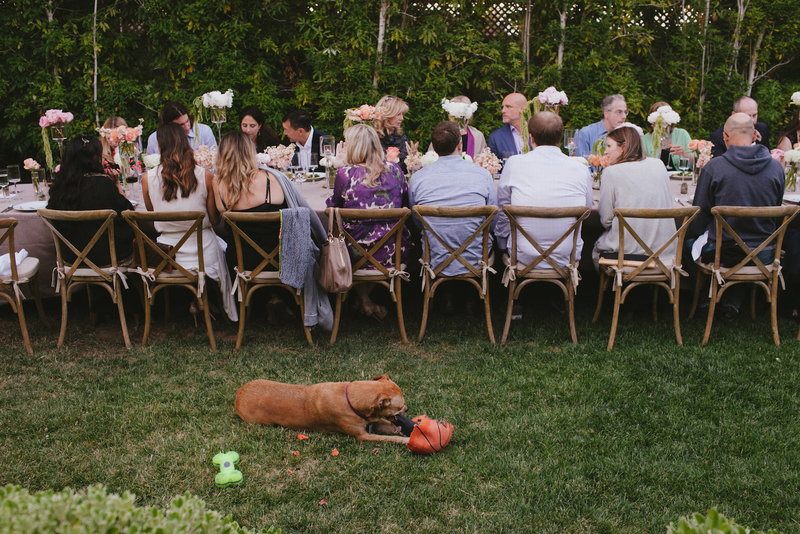 Natalie and Bob Trahan are avid philanthropists and changemakers, and the couple has hosted many lovely fundraising events in their home, including this one for the humane society after our first successful project together, in 2015. 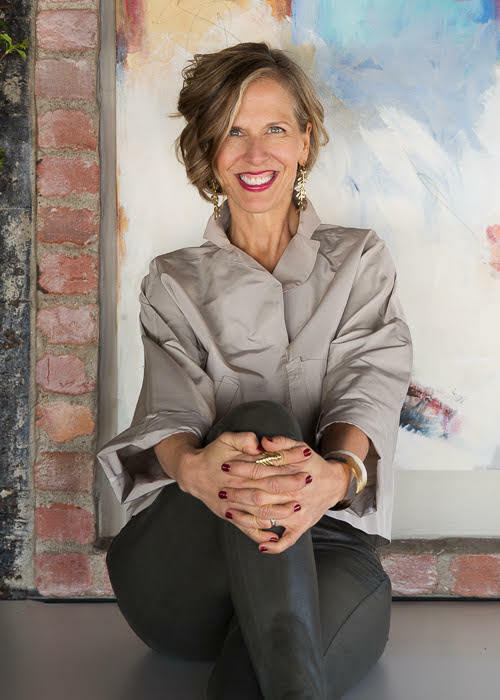 In my role as an interior designer one of the most fulfilling experiences I have is hearing from my clients about the impact that creating a comfortable, welcoming, home space has on themselves — and their ability to support the good work they are doing in the world. 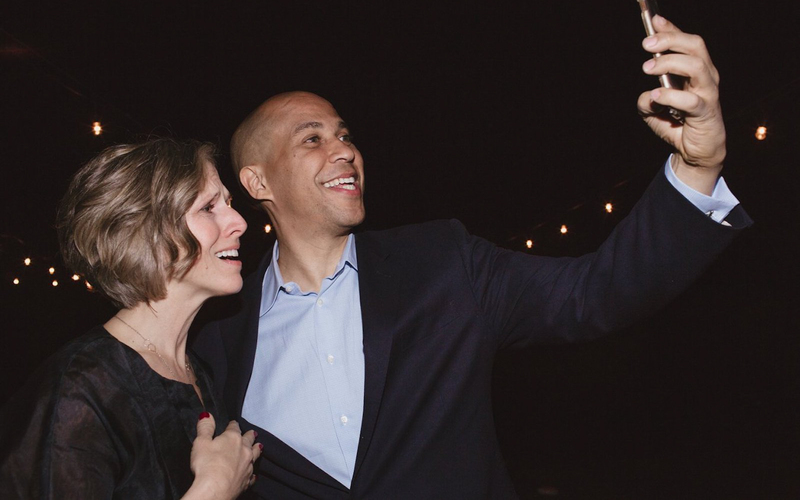 Just last spring, the Trahans hosted a fundraiser and meet-and-greet for Senator Cory Booker (prior to his announcement of his candidacy for president). 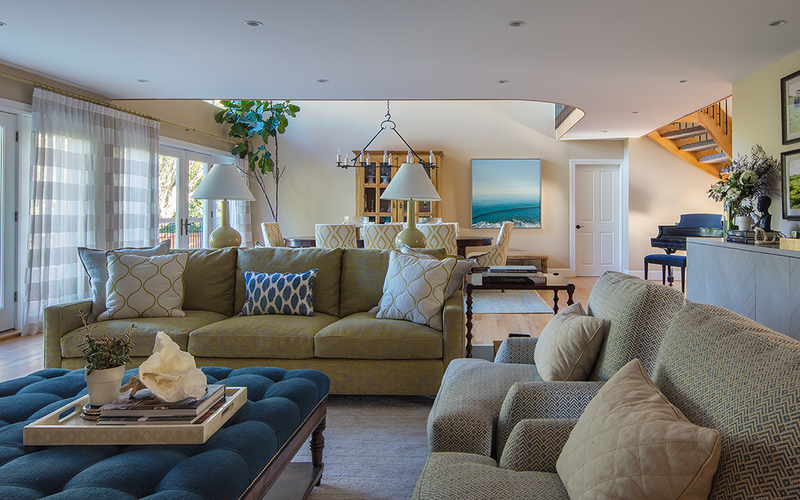 The Trahans’ new Living Room, just after design and install were completed. The party in that same living room — in full swing! It was an honor for me to be in the company of a man who has so much passion about equality and is truly kind. Cory even had some words of advice for my son Dane about being civically-minded and he recorded a video message for me to share with him. Photo of Cory and I recording the video for Dane. Our mission is to complete the work in time for an upcoming fundraising event. The fact that he has entrusted us so completely makes my team and I extra eager to make his home beautiful. He won’t be disappointed! My firm is also currently designing a number of rooms in the Morse House, an Oakland historic landmark residence. 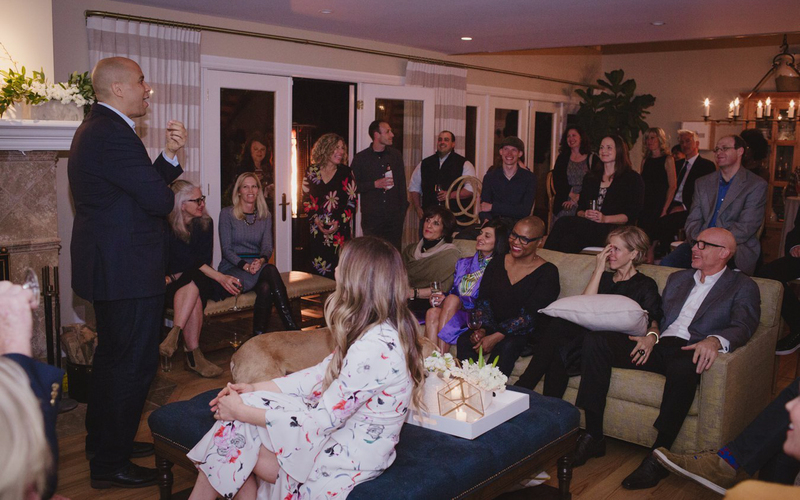 The owners of this grand estate are a very politically active and civic-minded couple who host fundraising events nearly every week — supporting city politics, local parks, and local Oakland artists and arts organizations. 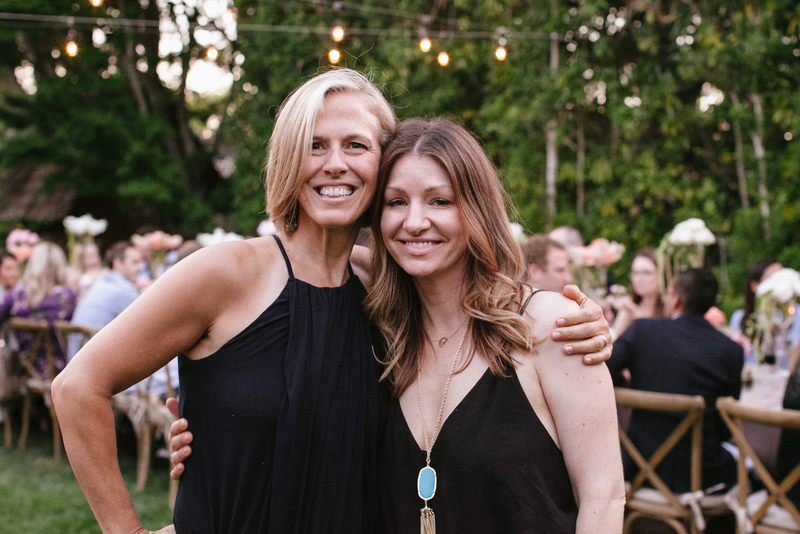 I am introducing this couple to my other client, because their beliefs are aligned, and now they can put their power and energy together to raise even more money for their causes! I enjoy that I get to use my additional superpowers as a maven and a connector to create even more goodness ripples out into the world.